In yet another petition sent to police officials, maestro Ilayaraja has urged them to take action against those using his songs without his consent. 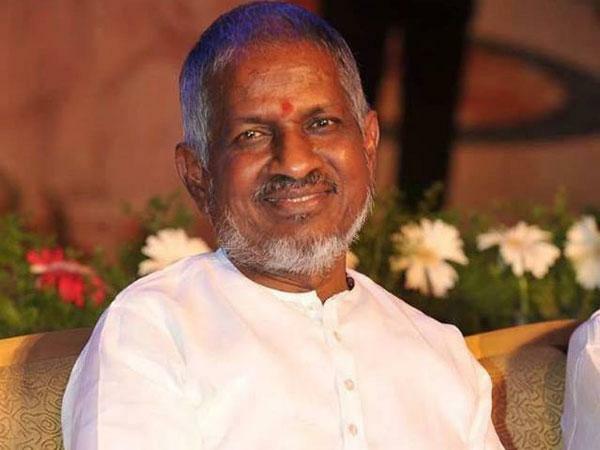 "Through my fans it has been brought to my notice that record labels, radio stations and online pirates continue to make money of my music, despite an injunction passed by Madras High Court," Ilayaraja said in a statement. "Hence, I have requested the director general of police (DGP), Chennai police commissioner and superintendent of police of all districts to take strict action in this regard," he said. The maestro said he has sent a letter to popular FM station Radio Mirchi to stop broadcasting the popular late night programme 'Neenga, Naa, Raja Sir', which plays his songs. He also said that without his signed letter of consent, nobody should use his name, photograph and any of his compositions.